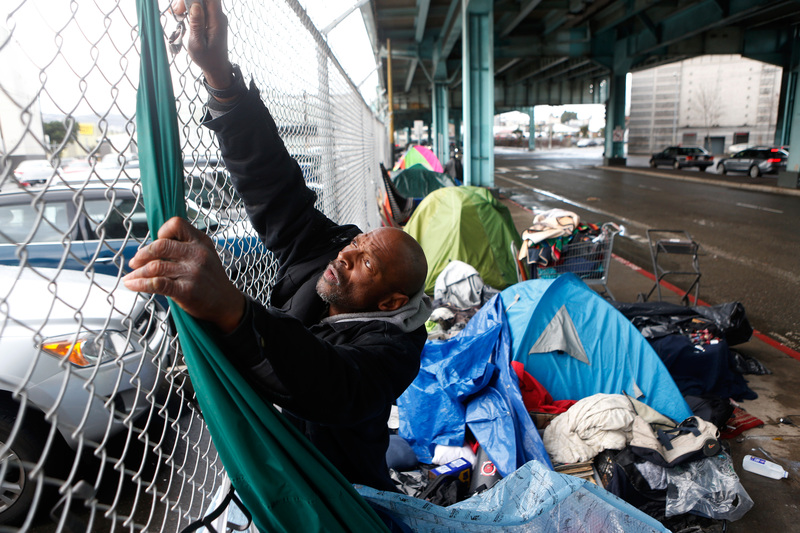 San Francisco could spend nearly $700 million by the end of 2019 to support its homeless population if it adopts a proposal that would raise the money by levying taxes on big companies. 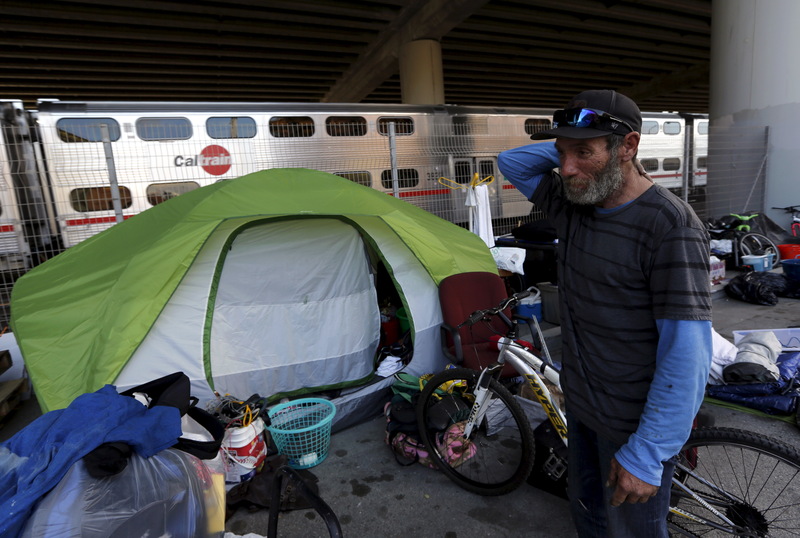 The city is considering Proposition C, a proposal to increase taxes on large companies in order to improve conditions for homeless people living in San Francisco, The Wall Street Journal reported Thursday. Companies with over $50 million in revenue would be taxed “0.175 percent to 0.69 percent on gross receipts for businesses with over $50 million in gross annual receipts,” or “1.5 percent of payroll expenses for certain businesses with over $1 billion in gross annual receipts and administrative offices in San Francisco,” according to BallotPedia. If voters elect to adopt the ballot, the measure would produce an estimated $300 million in 2019 to be used for homeless aid — and San Francisco already spends $380 million in aid for the homeless population, according to TheWSJ. “We feel a tax on big business in a roundabout way is a tax on all of us,” said Gwen Kaplan, who fears that big companies will spend less, potentially harming smaller companies. Kaplan co-owns a marketing firm in the city. Others support adopting the proposition. “We have such tremendous wealth in San Francisco that we don’t have a choice but to invest in more shelters for these people,” said Christin Evans, who owns a bookstore and two other businesses. Both Evans and Kaplan’s businesses are located where many homeless people live and sleep. “We have a lot of programs that are working, but because the problem has gotten so big, we need a lot more help,” said Salesforce.com CEO Marc Benioff, who supports the proposal to spend more on the homeless problem. 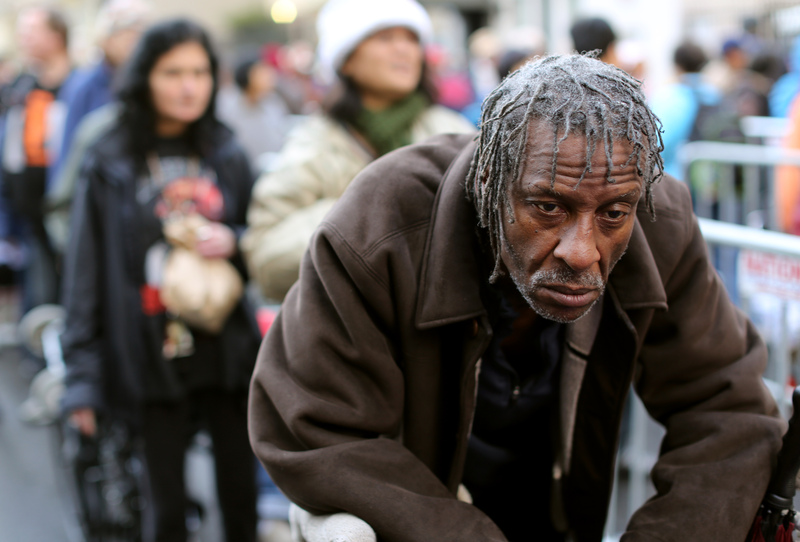 There were approximately 7,500 homeless people living in San Francisco in 2017, according to city statistics. Exorbitant housing prices, mild climate and generous social services have contributed to the rising homeless population in the city. Average rent for an apartment in San Francisco is $3,735 as of September, according to Rent Jungle. The city spent $304 million in the 2017-2018 fiscal year, and $325 million in 2018, the Chronicle reported. San Francisco created a “poop patrol” in September to help dispose of the massive amounts of homeless people’s excrement covering the streets. “If we were able to get 7,000 people housed, then 7,000 more would take their place,” said San Francisco Chamber of Commerce public policy senior vice president Jim Lazarus, who strongly opposes the ballot measure, according to TheWSJ. Opposition and support for the measure is split evenly among San Franciscans, TheWSJ reported.